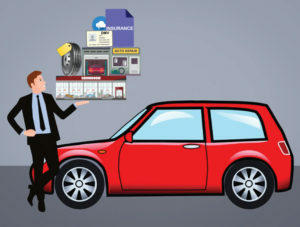 Next Generation Rewards for The Automotive Industry - Car Purchases, Leases, Loans, Insurance and Services - ShiftMobility Inc.
With the advent of digital dashboards and configurable driving experiences, consumers are interacting with their cars in more ways than ever before. Despite this, rewards programs from dealerships and the supporting automotive ecosystem have remained stagnant. What if there was a way for drivers to be rewarded for every mile travelled and every dollar spent on repairs and maintenance? Such a system would revolution the automotive supply chain. Any successful business knows that customer loyalty programs are strategic investments that help them build long-lasting relationships with their customers. From cashing in airline points for car rentals, hotels, and restaurants to leveraging those like Amazon Prime for free shipping, organizations are doing everything in their power to woo customers and grow their subscribers. However, customer loyalty rewards programs have yet to realize their full potential. Per Deloitte, enrollment in loyalty programs across various industries reached 3.3 billion memberships in 2015 and has more than tripled since 2000. According to the 2016 Bond Loyalty Report, North American consumers belong to 13.4 loyalty programs on average, but are only active in about half of those. Moreover, only 44 percent of consumers said they are “very satisfied” with the loyalty program experiences. In a Bloomberg article published in May 2018, total loyalty programs’ user growth has slowed to 15 percent over a two-year period ending 2016, down from 26 percent in the prior similar period. More than half of loyalty memberships in the U.S. are inactive, and about 30 percent of consumers have abandoned a program without ever redeeming a point or a mile. A consumer belongs to multiple rewards programs and has difficulty accumulating enough points on any one program to redeem significant rewards for meaningful use. Maintaining each program is a chore. Delays getting access to points. Experiences differ with each program. There are too many restrictions point usage. Many rewards points include expiration dates, making consumers feel forced to use them or let them go based. Cannot be used where the consumer wants. They have no real cash value. Programs use different technical implementation with inconsistent architecture. Organizations worry about their proprietary information and consumer identification. Interlinked networks tend to be point-to-point integration, which becomes hard to maintain when partners are removed or added. Consumers prefer to use mobile apps to access, redeem, pay, and refill points. Many programs cannot support mobile application architecture. These challenges also plague the automotive industry. Furthermore, current loyalty programs are too generic and unable to fulfill the specific needs of the industry. The sheer amount of consumer choice has finally pushed notoriously mercurial brand loyalty in favor of personalized experiences. The days of clipping oil change coupons has passed. Focus on earning just one reward. Earn by simply sharing data. Rewarded by every organization they transact with. Manage it all with a smart phone. Be guaranteed earned rewards never expire. Redeem with a swap of a QR code. 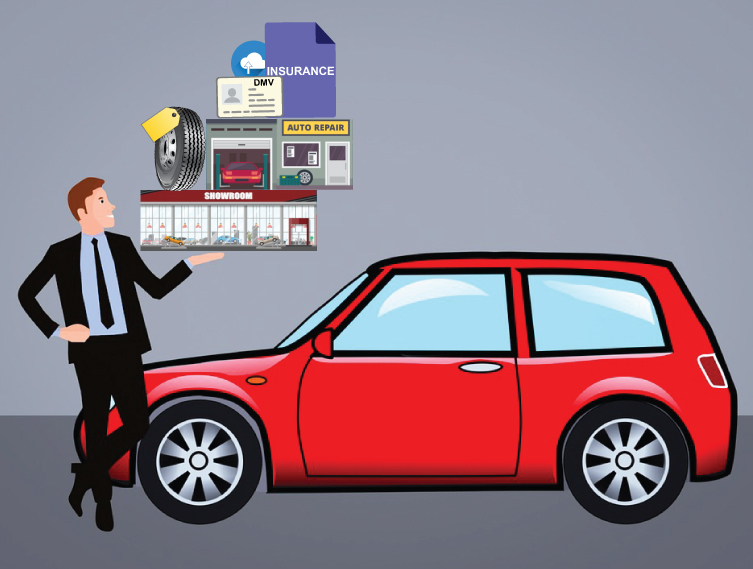 Purchase products and services within the interlinked network of car dealers, banks, insurance companies, parts retail stores, online part marketplaces, and repair centers. 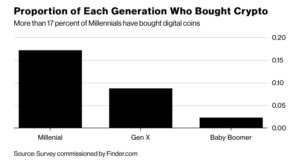 Furthermore, millennials prefer digital coins and would like every opportunity to earn, buy, and use them. In the future when exchange platforms like NASDAQ support crypto currency, AutOn can also be used as an investment gateway. The next generation of rewards and loyalty programs is already here, and it’s powered by SHIFTMobility. Learn more about how we are empowering engagement from the time of vehicle purchase through its lifecycle. 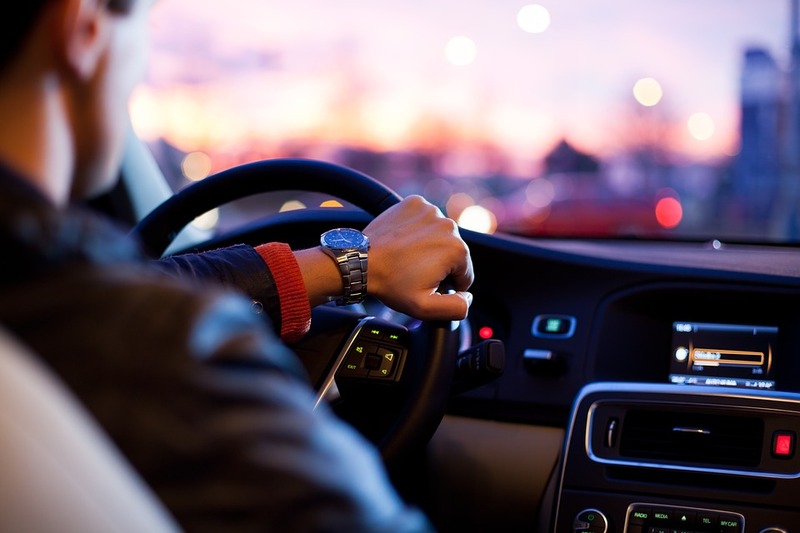 Start rewarding your customers with AutOns, the industry’s first vehicle digital tokens, for showing loyalty to your brand and for every driven mile starting today.